We’re all familiar with (and appropriately fearful of) those big show-stopping customer experience issues. You push a new release and all of a sudden users can’t find the checkout button, or the sign-up process is borked for mobile devices (pretty sure borked is a technical term). When issues like this make it to production, everything stops until they get fixed. But what about issues that only affect a small portion of your user base? When they crop up, they’re frustrating for the user and time-consuming for you to make right. And yet, because they aren’t show-stoppers or because it’s hard to track down where exactly the issue resides (is it a bug? a confusing design? user error? ), they can persist for many release cycles, wearing down your team, irritating your users, and costing you money. It’s this kind of issue that educational charity DonorsChoose.org was able to eliminate by using FullStory’s integration with Zendesk. The Case of the Double Donation. “For a long time we got somewhat frequent support tickets from donors letting us know that they’d accidentally placed two donations and that they needed a refund,” Barbara Cvenic, who works on the Customer Relations Team at DonorsChoose, told us. Barbara’s team couldn’t figure out why donors were placing duplicate donations. They knew it wasn’t a bug in their billing system but they still hadn’t been able to identify what was actually going on. Meanwhile, the support tickets were piling up. FullStory + Zendesk = A Break in the case. Barbara and her team discovered that donors would complete a donation and then use the back button and repeat the steps again, causing the duplicate contribution. In the session playback, they could see that the donor didn’t realize the donation had been processed the first time, so they completed the steps again. 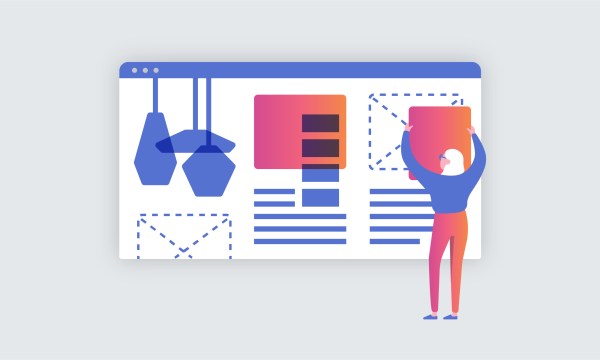 Barbara’s team worked quickly with their designers to adjust the confirmation page so that it more clearly explained when a donation had been processed. Immediately they saw the number of tickets related to duplicate contributions drop dramatically. 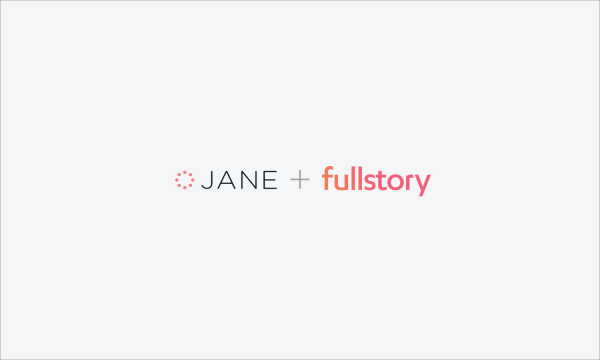 FullStory’s integration with Zendesk enabled Barbara’s team to visually watch what their donors experienced when they placed a duplicate donation. It allowed them to see that this issue wasn’t just a case of user error. Instead, they determined that the donation workflow, though clear to most customers, still wasn’t clear enough. And as a result, they eliminated a frustrating experience for their donors and saved the company time and money. Marketing & Partnerships for FullStory. Previously Integrations & Partnerships for MailChimp. Meet the authors • Archive • Jobs • What is FullStory?